Bring mom to the library today to enjoy tea and scones, as well as some delightful English country dancing. There will be live fiddling as the Rochester Area Country Dancers perform a variety of dances in beautiful Regency period costumes. English country dancing is a very lively type of dance that is “called” in the manner of modern square dancing. 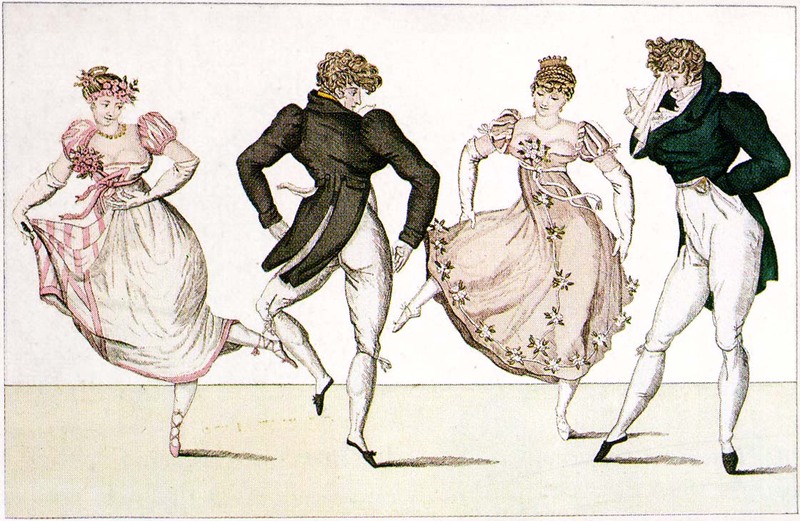 It was very popular during the Regency period (early 1800s), and can be seen in movies such as Pride and Prejudice. If you wish to try it yourself, the dancers will be happy to show you some moves and lead you in a simple dance. If you’d rather sit and enjoy your tea and scones, that’s fine too. To reserve your space, call the library at 315-986-5932. All ages are welcome to attend, and there is no fee.